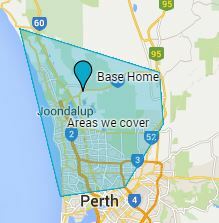 We are a professional, family-run carpet & tile cleaning business based in the Northern Suburbs of Perth. Since 1998, making us one of the oldest carpet cleaning services in Perth, we have been restoratively steam cleaning carpets, fabric and leather upholstery, floor tiles & grout, plus shower screens for thousands of satisfied domestic and commercial clients. Our cleaning business, using bio-degradable cleaning solutions and top of the range powerful truck mount equipment, is synonymous with everything sparkling and hygienically clean for your home, office and business. PROFESSIONAL CARPET CLEANING SERVICES – SATISFACTION GUARANTEED! Our professional carpet cleaning services make us the #1 go-to carpet cleaning experts in Perth’s Northern Suburbs. Since 1998 we’re guaranteeing to transform heavily soiled carpets & rugs to like-new condition again, by using top of the range equipment and quality bio-degradable cleaning solutions. Getting deep down into the carpet fibres. Alpine Tile & Grout Cleaning Perth are the go to experts for grout cleaning in Perth’s Northern Suburbs, guaranteeing to transform your floor tiles from drab and dull to sparkling clean and fresh in no time at all. Alpine Leather Furniture Cleaning Perth are the leather upholstery cleaning specialists in Perth’s Northern Suburbs, transforming your soiled leather upholstery back to its former glory in no time at all. Only top-quality leather cleaning and sealing products used; no silicone sealers! Alpine Shower Screen Cleaning Perth guarantee to bring back the sparkle to your shower screens by removing all calcium and hard water scale build-up easily. Using specialist non-scratch equipment with our unique, bio-degradable cleaning paste, your shower screens will look like new again. Alpine Lounge Cleaning Perth are the leading professional fabric upholstery cleaners in Perth’s Northern Suburbs. Specialising in transforming even the deepest soiled and stained lounge furniture to like new again. Having your furniture cleaned professionally will add years of life to your fabric upholstery at a fraction of the cost of buying new one. I just wanted to thank you for the absolutely terrific job you did with my carpets last Friday. They looked like new! Not only that, your professionalism was fantastic. We never expected you to come and move furniture, as you did, to make sure the carpets were spotless everywhere. Thank you so much. Paul and his team did a fantastic job cleaning the grout and tiles in our house. It’s completely changed the feel and smell of the house. The transformation of our shower was incredible. Highly recommend Paul- very professional, efficient and knowledgeable. I would highly recommend Alpine Carpet & Tile Cleaning, Paul and his team did a fantastic job with our grout and tiles, looks brand new. They were very efficient and very professional in every aspect of the job. Thank you. Fantastic professional service. Paul was there on time, did a beautiful job on our carpet and tiles and left the premises clean and tidy. Corner guards were used to prevent damage to the new paintwork. 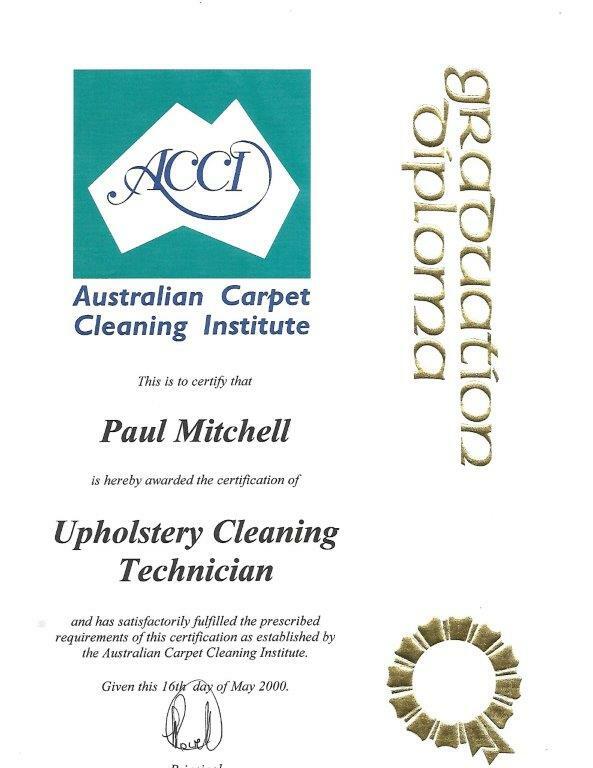 I would highly recommend Paul and Alpine Carpet & Tile Cleaning. Thanks Alpine Carpet Cleaning Services for the great job you did on the tiles and carpet. I can’t believe the difference in the tiles and I can’t stop admiring them! Thanks again. Had our leather couch cleaned & wow what a brilliant job. Paul is a lovely guy with a wealth of knowledge, would highly recommend & will use again most definitely. Hi Alpine, I had both Paul and his assistant out last week to clean 2 monster suites of furniture. I found them highly professional. They did a fantastic job and were very considerate with a newborn in my home. They were a pleasure to have in the house. Will definitely use them again and have already recommended them to others! Thank you for your help and advice Alpine Carpet Cleaning Services when a glass of red wine was spilt on our family room carpet only days after you had cleaned all our carpets so nicely. Your remedies worked wonders, for which we are very grateful. Your willingness to take my call after working hours is much appreciated. Biodegradable & safe cleaning solutions used! Attention to detail – we treat all spots & stains! 20+ years of satisfied clients! We look after your home as if it’s our own! Top of the range equipment & cleaning products used! We’re one of Perth’s oldest and most trusted carpet cleaning companies. 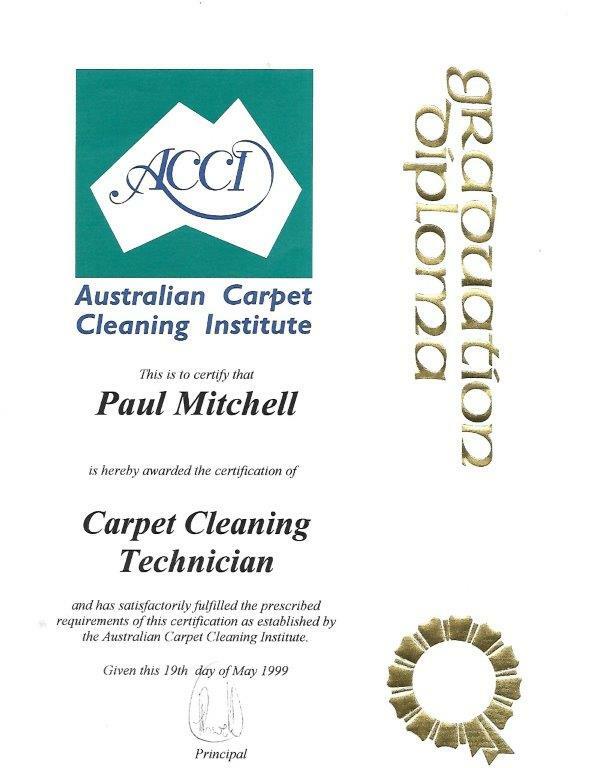 We’ve been looking after northern suburbs homes, carpets, lounges, bathrooms and showers since 1998. With a long list of happy customers, we’re sure you’ll love our service.